Simple elegant beach wedding dresses are found in beautiful styles and delicate details in this collection. We add fashion elements such as beads, sequins, lace, embroideries, etc to make our dresses perfect for your events. 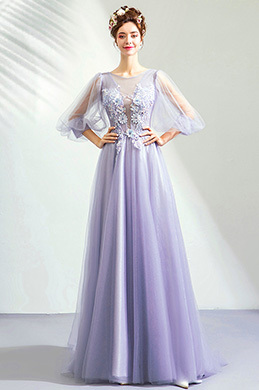 Along with the trend, A-line wedding dresses, cocktail wedding dresses and those flowy but elegant white dresses for beach wedding are getting increasingly more popular. 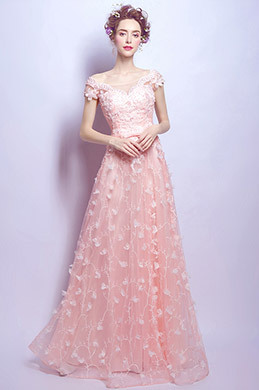 So, we offer a big collection of such beach wedding dresses for you. 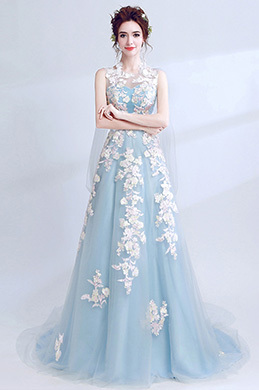 If you are not for a bridal wedding dress, but a wedding guest dress, you are recommended to choose one from our wedding guest dresses collection. 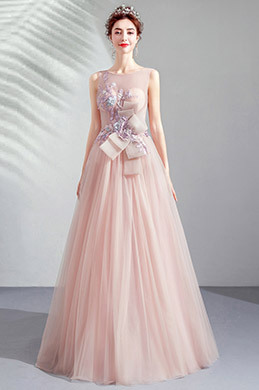 Besides, bridesmaid dresses, mother of the bride dresses and other formal dresses can be all found. So, give yourself a chance to be elegant and charming.